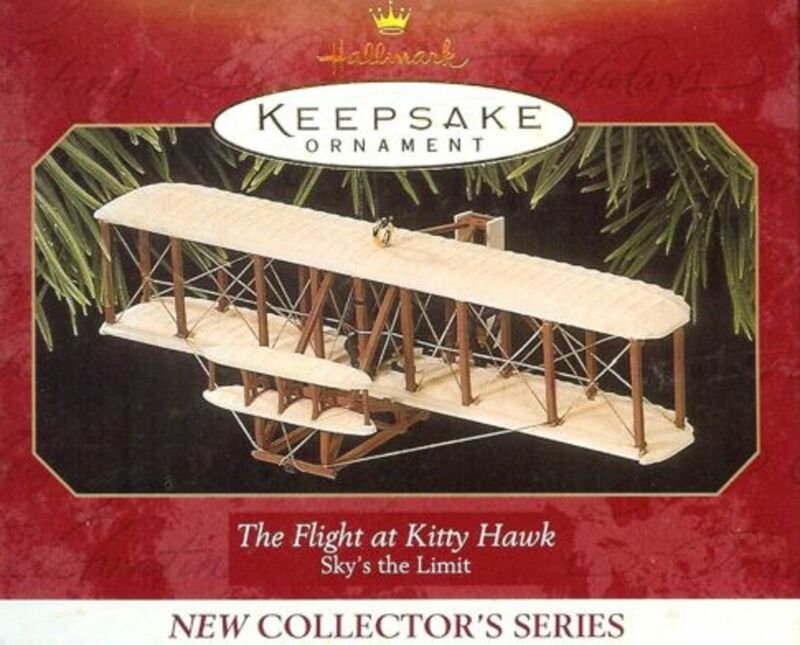 In 1997 Hallmark introduced a new line of their popular holiday ornaments: Sky's the Limit. The set started out, appropriately enough, with the 1903 Wright Flyer. In the years since they've added classic airplanes, often picking lesser known (but very important) historical aircraft, like the H-1 Racer and Staggerwing. 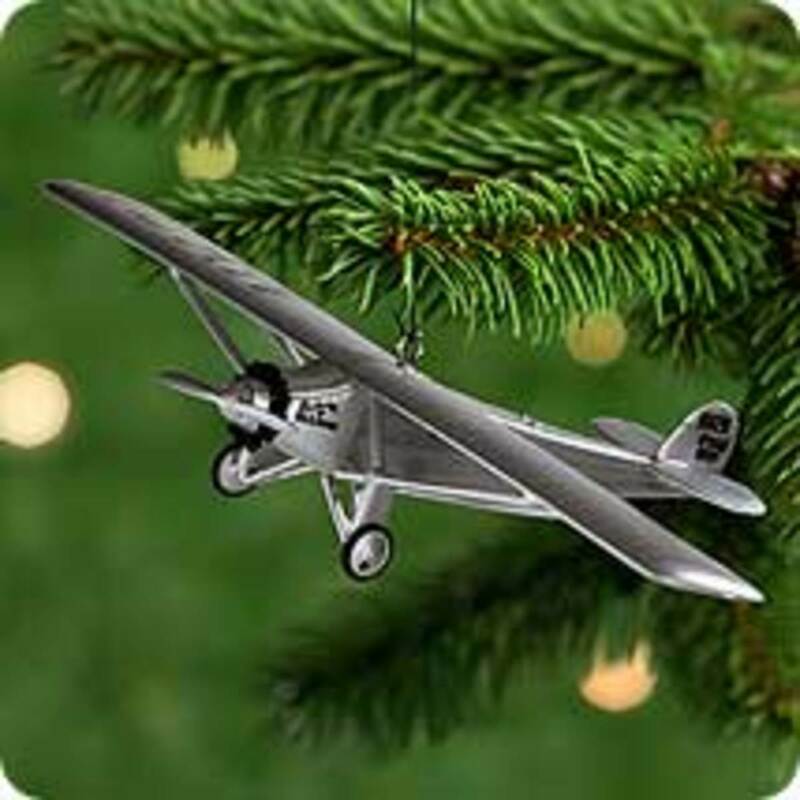 In 2001 they introduced a second line of ornaments which were miniature versions of the originals, again starting with the Wright Flyer. 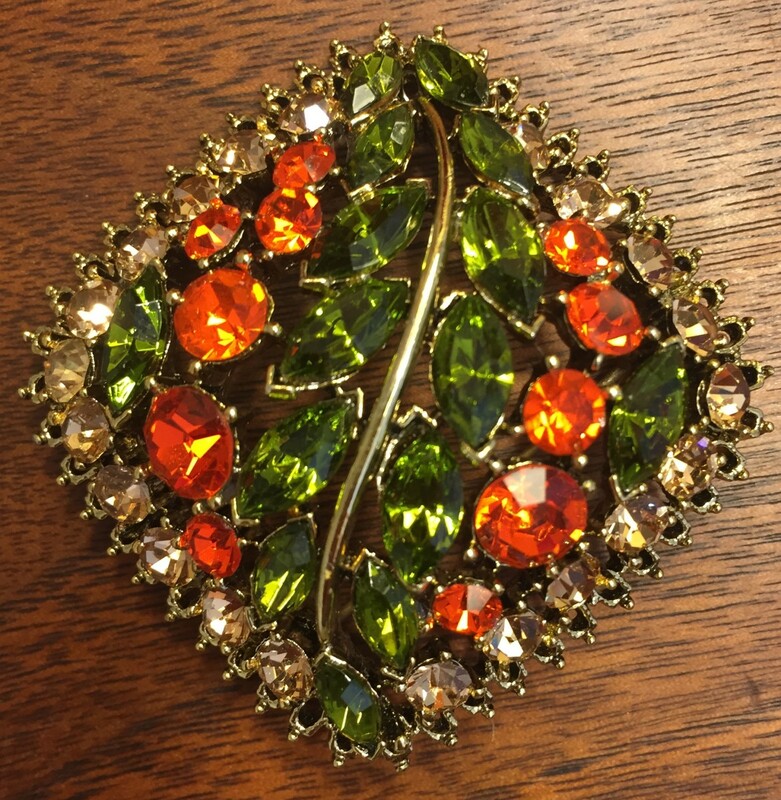 It also produced a unique ornament, an airplane hangar, that same year. 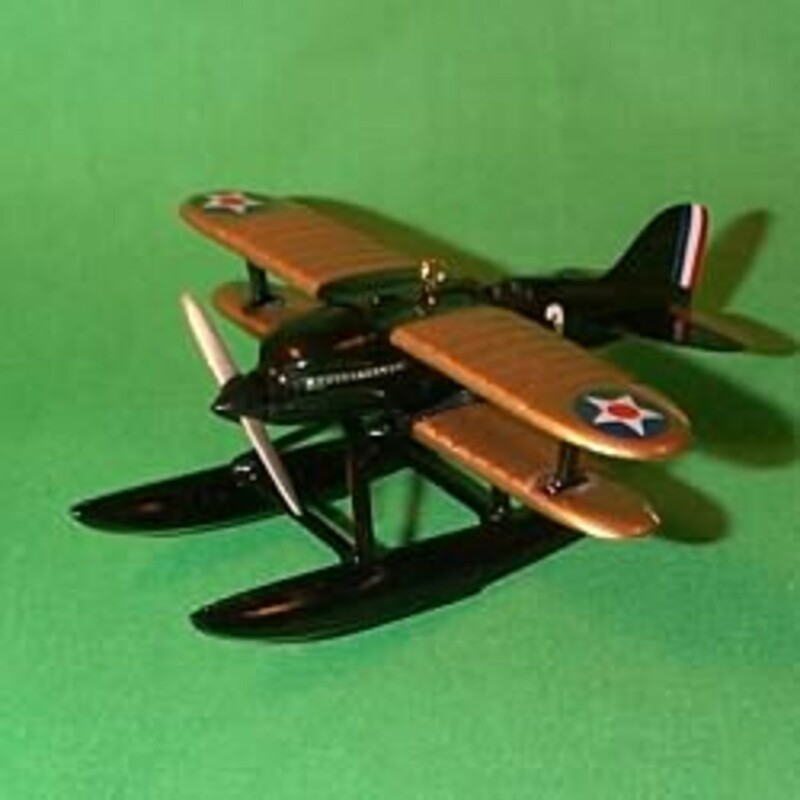 This series ended in 2006 with only five aircraft miniaturized and the single hangar sold. The core line of airplanes continue, however, and as of the beginning of 2012 there have been 15 airplanes released, and presumably a 16th on the way in 2012. This is the list of those aircraft, with some historical facts thrown in for good measure. The Wright Flyer made it's first attempt at a flight on December 14, 1903 at Kitty Hawk, NC. 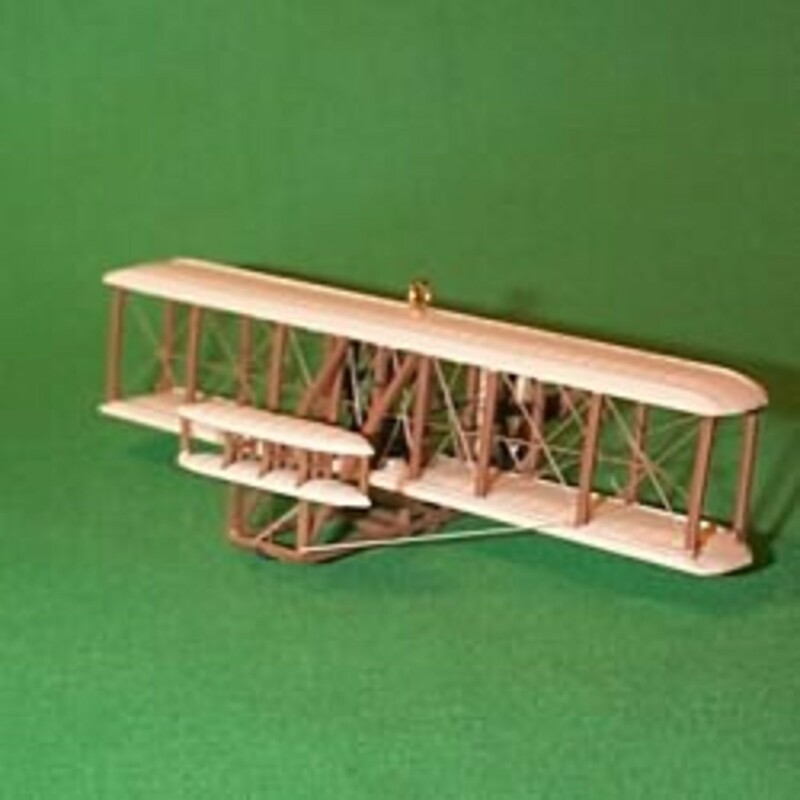 Unfortunately that flight ended 3 seconds after it started when Wilbur Wright put the plane into a stall and crashed, causing minor damage to the plane. Three days later on December 17, 1903 Orville Wright successfully flew the plane for 12-seconds, which took him 120 feet from his launching point. It would fly three more times that day, culminating in a 59-second, 852 foot flight by Wilbur. Sadly after the flight the plane was picked up by a strong gust of wind and damaged beyond repair. 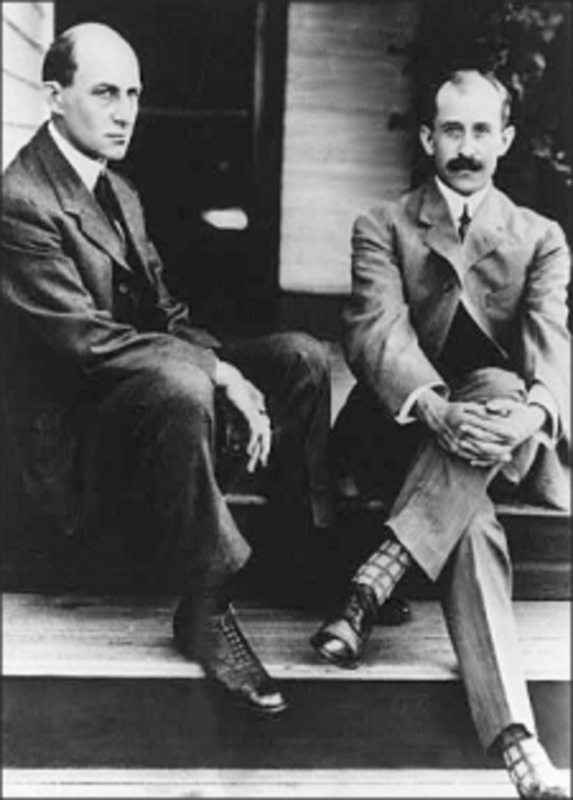 The first Wright Flyer never flew again, but it was succeeded by two more aircraft which eventually would make a 24 mile flight over the course of 39 minutes in 1905. Ever since 1948 the Wright Flyer has been on display at the Smithsonian in Washington DC, first at the Arts and Industries Building and then (in 1976) to the National Air & Space Museum, where it currently resides. Originally built as a trainer aircraft for the US Army in 1915, the Jenny became famous in the post-war years as the figurehead of the barnstorming movement in the 20s. Because so many had been produced during the war they were cheap to purchase, and they were very easy to maintain and fly. The Jenny's versatility made it ideal for many uses beyond it's original training designation. Among other distinctions it was the first aircraft used to transport wounded to hospitals and aid stations. Charles Lindbergh purchased a Jenny for $500 and used it for his first solo flight in 1923, 4-years before his famous Atlantic Ocean crossing. The Jenny Lindbergh flew in was eventually discovered stored in a barn and restored. 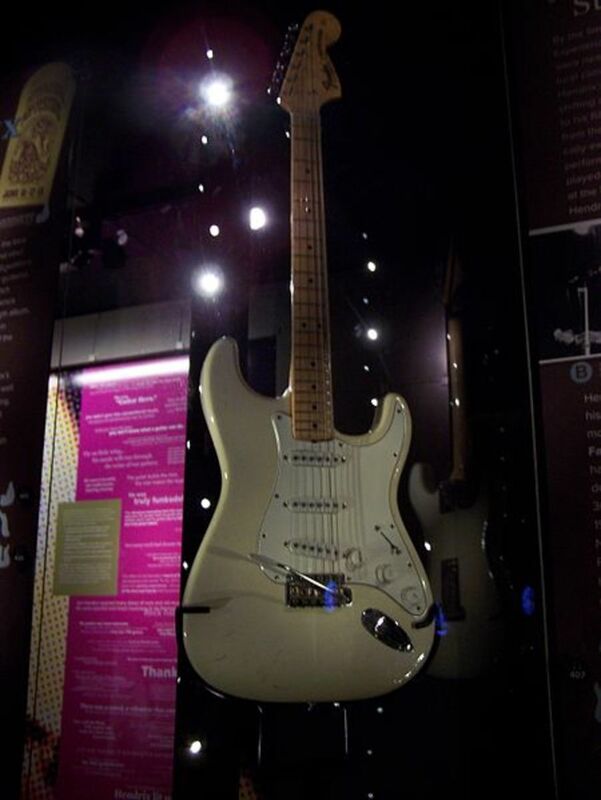 It is now on display in the Cradle of Aviation Museum in Garden City, New York. The R3C-2 was a seaplane designed and built to compete in the Schneider Trophy race in Baltimore, Maryland. In 1925 an R3C-2 was piloted by Jimmy Doolittle won the Schneider Cup, and a day after winning set a new speed record at 245.7 miles per hour. The R3C-2 had a sister plane, the R3C-1, which was designed as a land-based plane (i.e. it had wheels instead of floats), which won the Pulitzer Trophy Race the same year. The plane Doolittle used in 1925 is on display at the National Air & Space Museum in Washington, DC. Officially designated as the Ryan NYP, the Spirit of St. Louis was flown on May 20th and 21st by Charles Lindbergh from Roosevelt Airfield in Garden City, NY to Aeroport Le Bourget in Paris, France to win the Orteig Prize of $25,000. The flight lasted 33-hours and 30 minutes and catapulted Lindbergh to instant fame. The Spirit of St. Louis was custom designed specifically for the Orteig Challenge and was retired less than a year after its historic flight. The original propeller for the Spirit was damaged prior to the flight and had to be replaced at the last minute in New York. The Spirit of St. Louis, as well as the original propeller (which had the names of the all the people who helped design the plane written inside it), is on display at the National Air & Space Museum in Washington DC. In 1932, piloted by Jimmy Doolittle, the R-1 won the Thompson Trophy Race and set a new speed record of 296 miles per hours. Prior to this most speed records had been set by seaplanes, like the R3C-2 piloted by Doolittle in 1925. 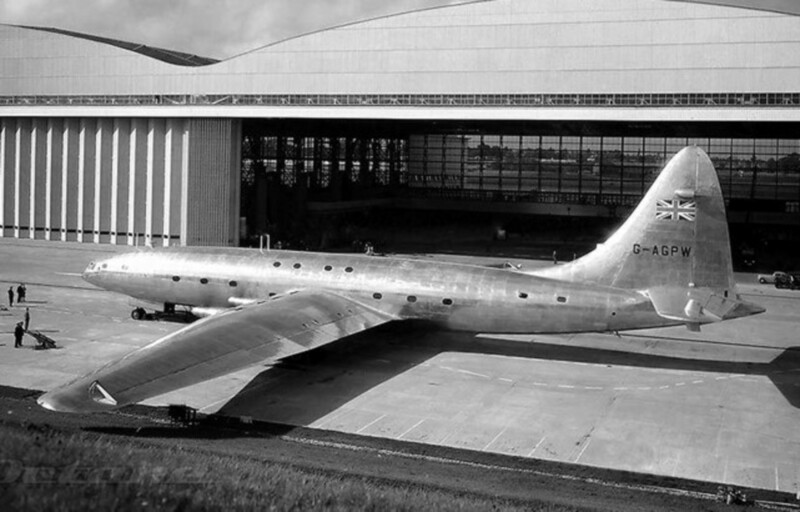 The body of the aircraft was shaped in such a way that it formed a teardrop shape, gradually growing larger the farther back from the engine the fuselage got. This odd configuration actually helped the plane as the body of the aircraft became a lifting body (similar to a wing) during steep turns, like those in a racing circuit. 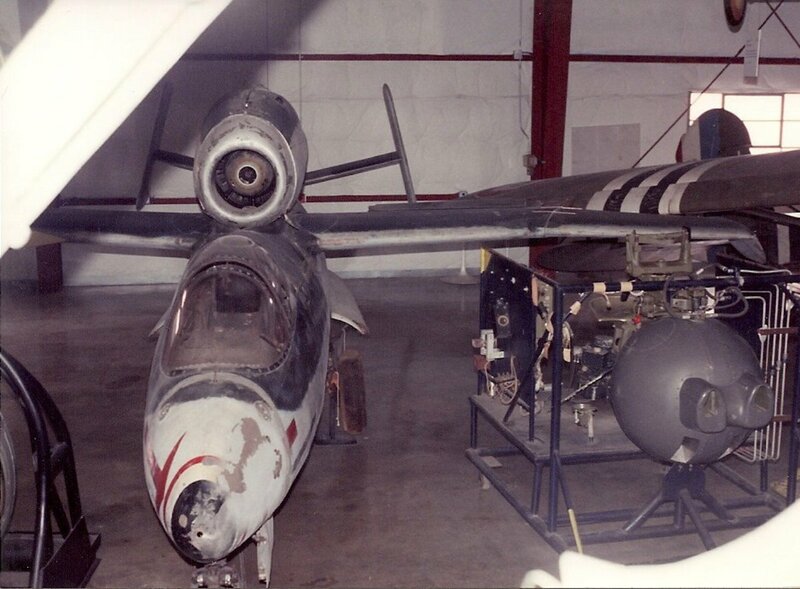 The R-1 turned out to be a very dangerous aircraft which required absolute mastery to fly successfully. In 1935 at the National Air Races the R-1 crashed for the last time, killing pilot Cecil Allen, and was never rebuilt. Replicas of the R-1 can be seen at the New England Air Museum and the San Diego Air & Space Museum. The Beechcraft Model 17 Staggerwing was one of the world's first luxury airplanes. Early models were hand built and featured leather interiors and world-class amenities for the discerning business traveler. It featured a special bi-plane design which had the lower wing slightly farther forward than the upper wing (hence the name, "Staggerwing"). 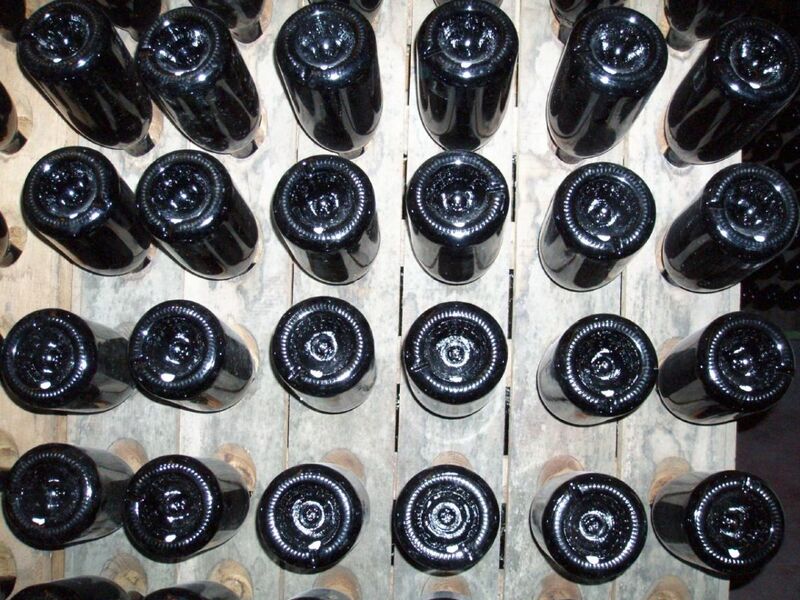 This gave increases in stability and visibility. 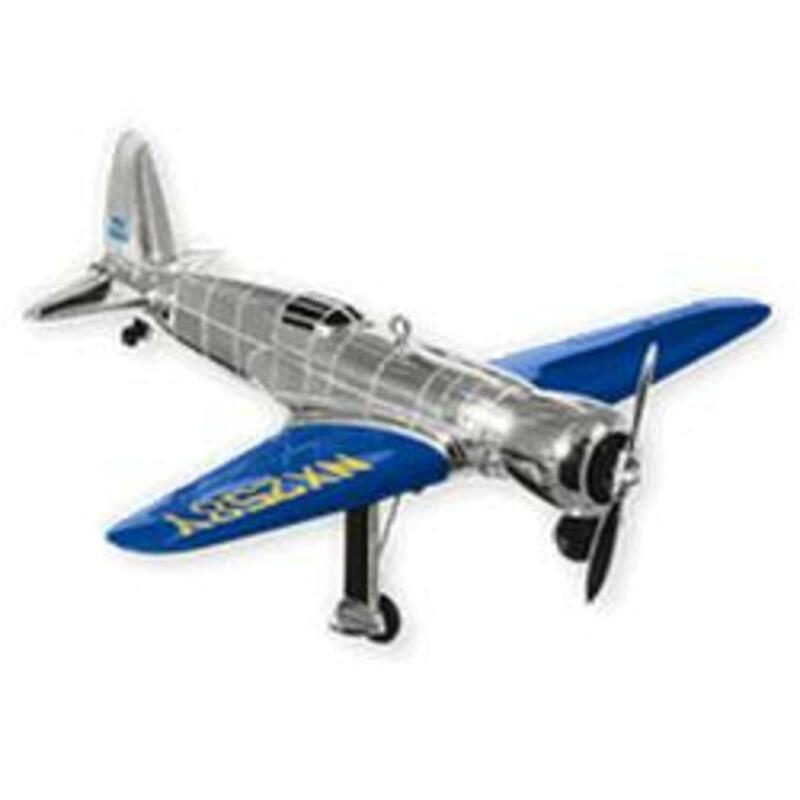 Although a luxury aircraft, it became popular was racers and was used extensively in the 30s at competitions. Most notably in 1936 it was used by Louise Thaden and Blanche Noyes to win the Bendix Cup. Jackie Cochran later used it to set other records, like high altitude (30,000 feet) and the woman's speed record (203.9 mph). Once World War 2 began the US military ordered the Staggerwing as an executive transport plane, and leased 117 privately owned Staggerwings for the purpose. Several other countries used it for various purposes during the war, as well. In 2007, Aircraft Owners and Pilots Association Magazine said that it was named the Most Beautiful Airplane by its readers. 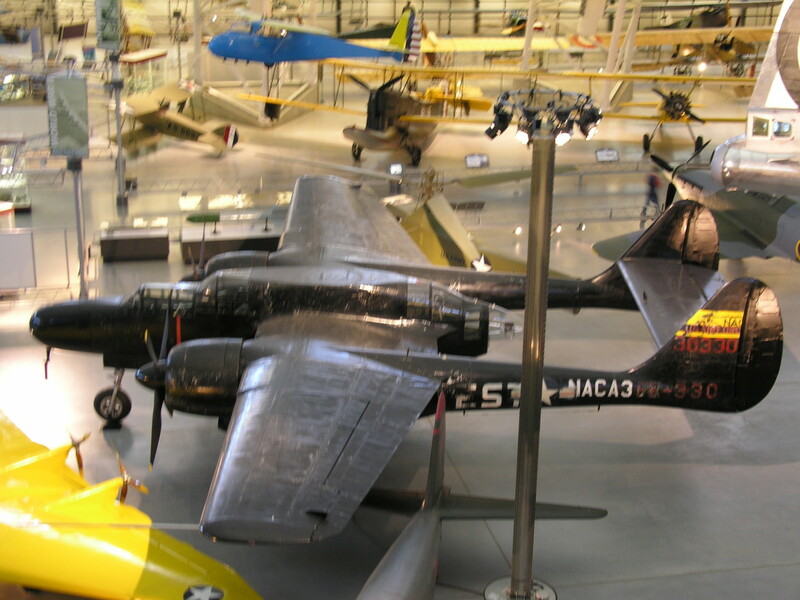 Staggerwings can be seen at many museums around the United States, as well as in Brazil and Canada, including the National Air & Space Museum in Washington DC. 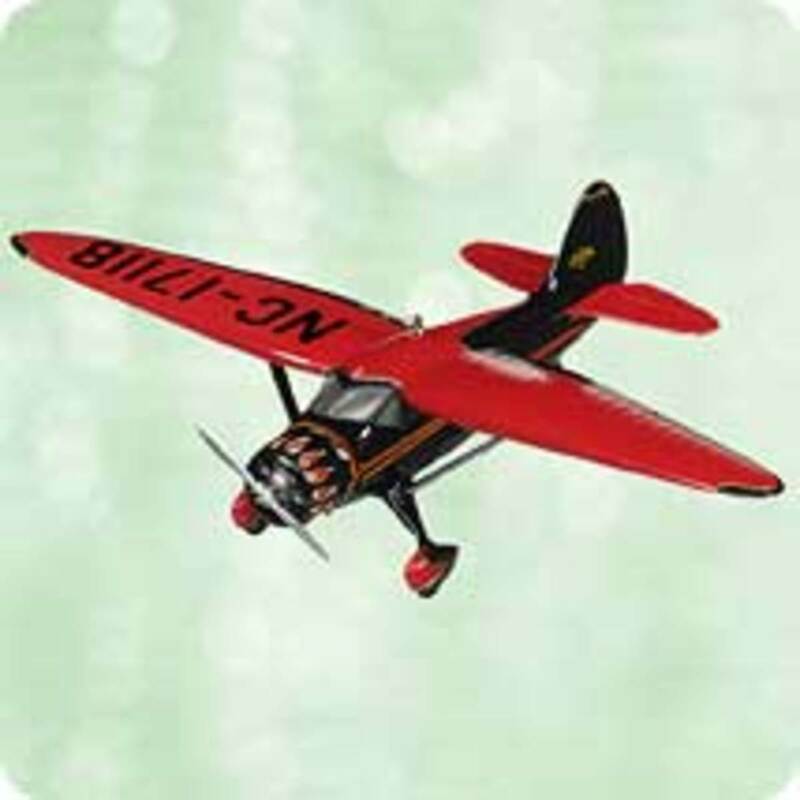 The Stinson SR Reliant was a popular aircraft built between 1933 and 1943. There were 10 civilian models of it, with the first six featuring a straight wing design, and the last four featuring a gull wing design (the wing bends downward in the middle, creating a lopsided 'V' shape). In 1938 the tenth model was introduced as the SR-10. As war was breaking out a militarized version of the Reliant was also produced and used as a trainer and utility aircraft by the US Army, and the Royal Navy and Royal Air Force. These would later be sold to the public after the war as the Vultee V-77. The SR-10 was used in many roles throughout the years, including firefighting, ambulance, and photography. Although there are no individually notable Reliants to comment on, the plane itself was a mainstay of the flying community for several decades. Built from the ground up as an executive aircraft, the highly exclusive Spartan Model 7 cost $23,500 in 1936 (approximately $3,600,000 in 2011), and only 34 were ever produced (although other variants were produced in small numbers, including an armed prototype for the US military). Despite the low production run the Spartan developed a reputation, and set many standards for luxury air travel. Featuring amenities like cabin heaters, large passenger windows and soundproofing, the Spartan was well ahead of its time. Paul Getty and Howard Hughes each owned a Model 7, as did King Ghazi of Iraq -- which was even more richly appointed than the regular model. Built as a racing plane in 1931, the Super Solution, or "Sky Buzzard", won the first ever Bendix Trophy Race in Cleveland, where it was flown by Jimmy Doolittle. 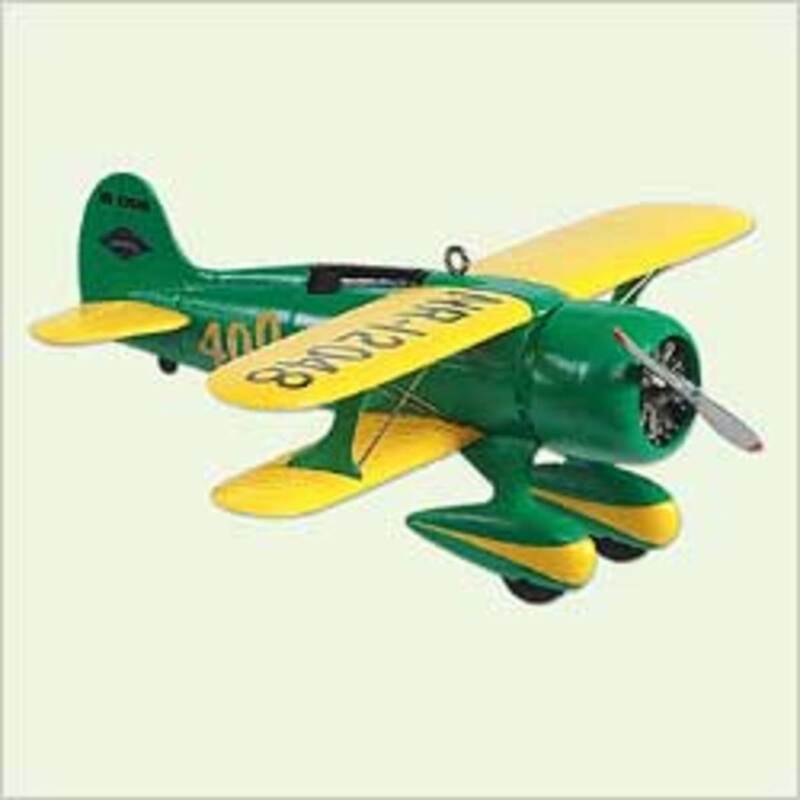 In 1932 the plane was modified to include retractable gear, but is damaged in tests during a gear up landing and Doolittle switches from the Super Solution to the Gee Bee Sportster. It was a sophisticated design for its time, featuring an aerodynamic fuselage and engine cowling. It was donated to the Smithsonian in the late 40s. Built as an extension of the Monocoupe 90 with a more powerful 110 horsepower engine, the Monocoupe 110 saw extensive use as a racing plane in the 1930s. Only seven were built, with the last being "Little Butch" in 1941. Woody Edmonson won the International Aerobatics Championship in 1948 using "Little Butch"
"Little Butch" was a staple of air shows until the 60s and was eventually donated to the Smithsonian. It is on display at the National Air & Space Museum in Washington DC. The Cessna 195 was built as a small Business airplane between 1947 and 1954, and it was Cessna's first all aluminum aircraft. The 195 is larger than most recognizable Cessna aircraft due to its larger engine. Many of the 195s flying today have been modified to incorporate cross-wind landing gear to accommodate trickier airports. An official seaplane variant was also produced with a special triple-fin tail design, similar to the famous Lockheed Constellation design. The Cessna 195 is still highly sought after by pilots and can be seen flying into and out of many airports around the world. The Ercoupe 310 was designed as an "unspinnable" aircraft for new pilots. It was an extremely safe aircraft that didn't use rudders at all (a common feature on almost every plane). The 415 was a modification of the 310 designed to sit two people side-by-side. 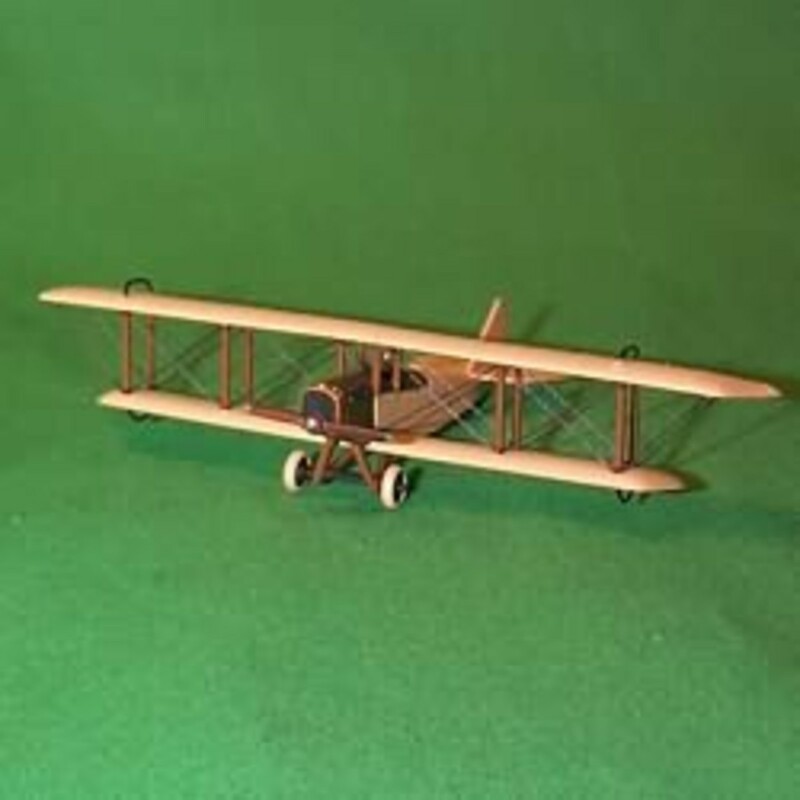 The plane proved to be extremely popular in the years following World War 2 as aviators returned home and wanted a cheap aircraft they could fly for fun. Because of its lack of rudders a whole category of pilot was officially created for pilots that had never used a rudder. 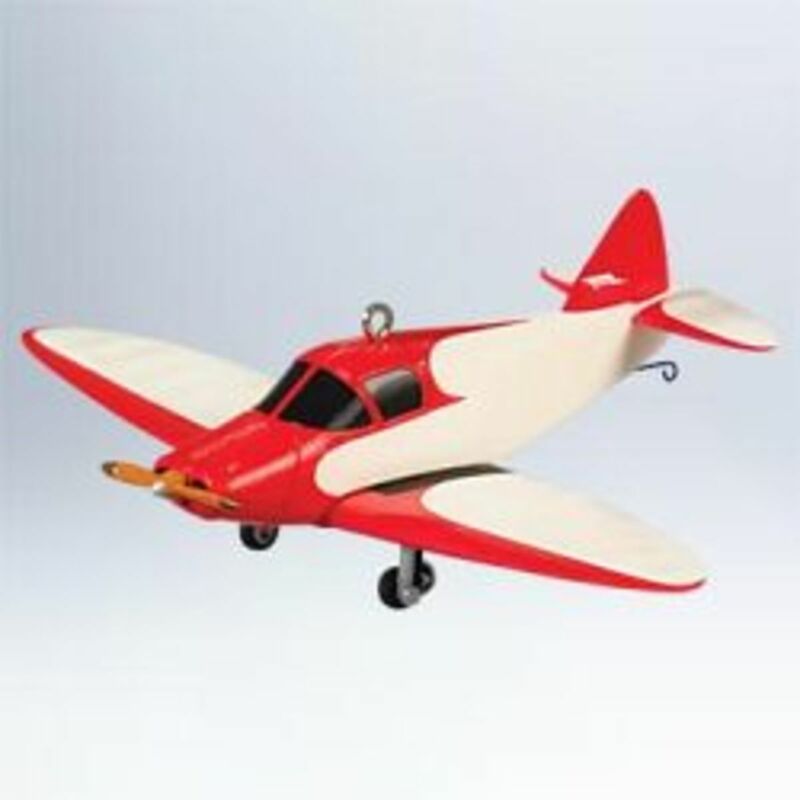 The Ercoupe continues to be extremely popular with casual pilots. The Cessna 310 was a popular light business and charter aircraft in the 50s. 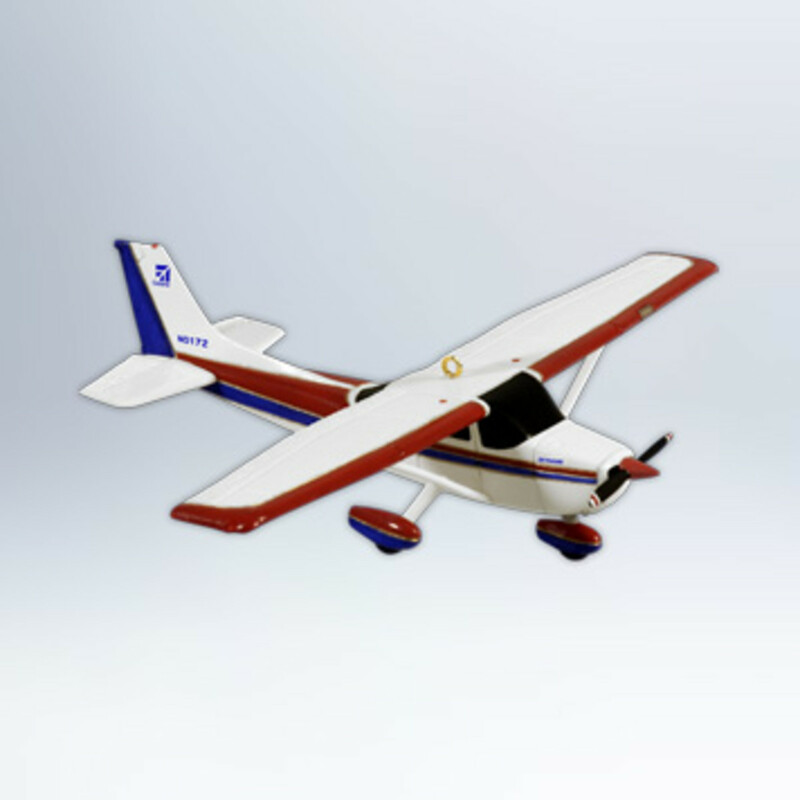 It was easy to modify the 310 for short field operations while still maintaining a large cargo capacity and high-speed flight characteristics. 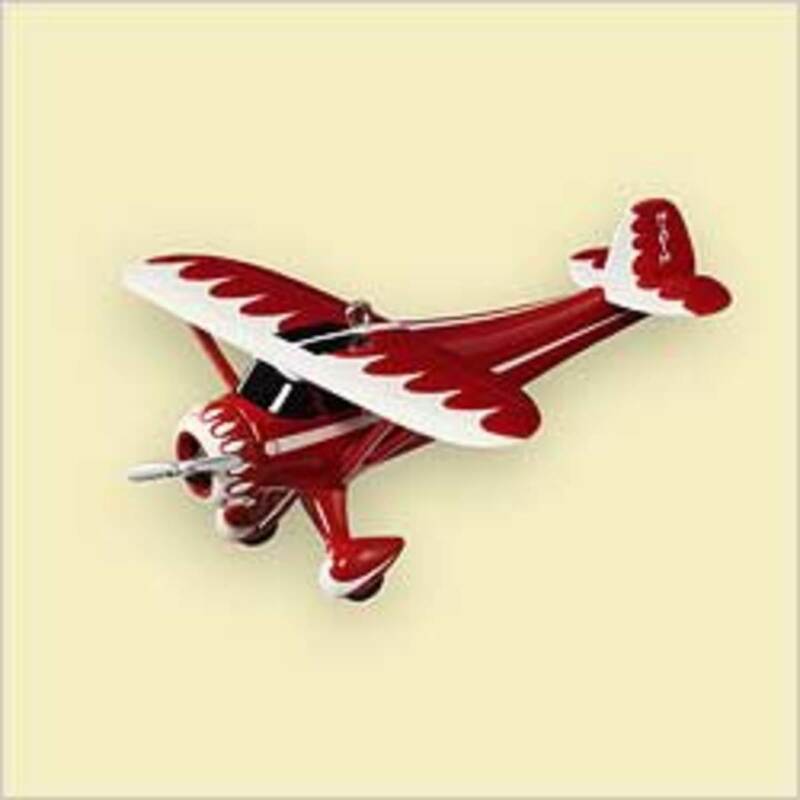 It is also relatively inexpensive to maintain and upkeep for a plane of its type. The US military used 310s from the 50s to the 70s in a variety of small transport roles, and one analyst eventually pegged the cost of operating a 310 at a mere $12 per hour. With over 6000 310s built they are still a common sight at modern airports. Designed by Howard Hughes and Glenn Odekirk, the H-1 was designed to break speed records... and did. On its first flight in 1935 it set a new landplane record of 352 miles per hour, despite crashing into a beet field after running out of gas. The plane was later modified and Hughes used it to set a transcontinental speed record, flying it from Los Angeles to New York in just under 7 hours and 30 minutes, beating the previous record (also set by Hughes) by almost two hours. The H-1 was made famous again by appearing in the 2004 film, The Aviator. The H-1 is currently on display at the National Air & Space Museum in Washington DC. 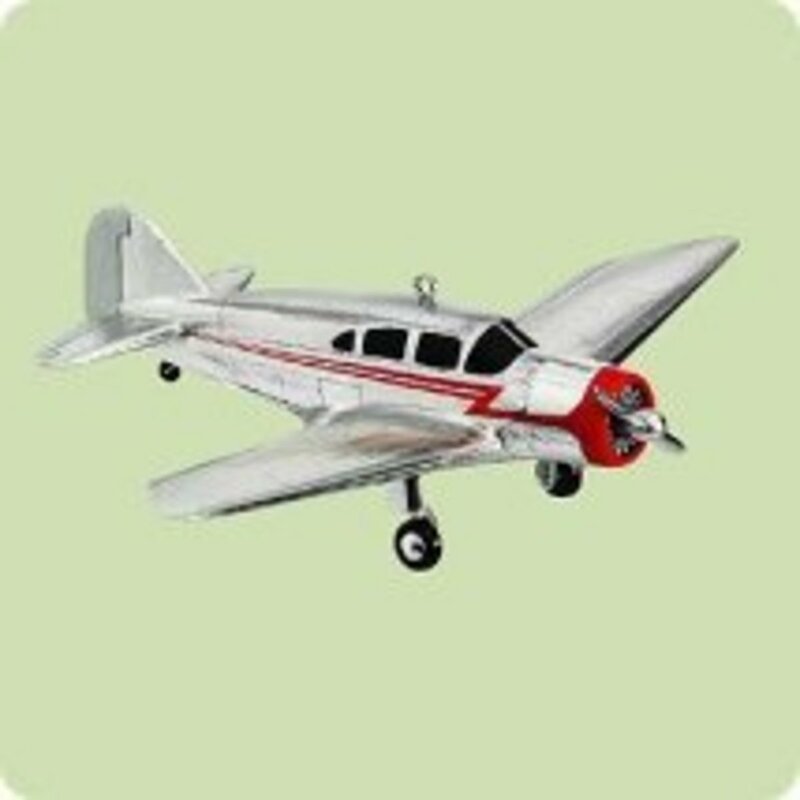 The cadet was originally designed as a light, two-seat airplane designed by Al Mooney in the years before World War 2. Although the plane never caught on in a big way the US military adapted the Cadet to be radio controlled, making it an ideal practice target for upcoming fighter pilots. 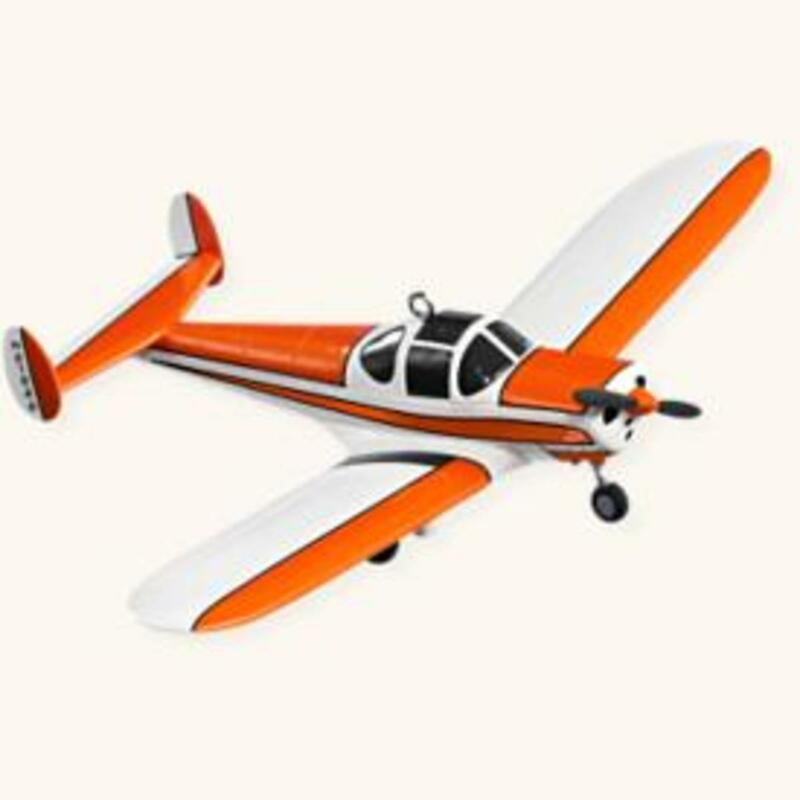 The Cadet was a fast plane for its weight category, which did make it popular among enthusiasts who wanted a small plane with high performance characteristics. It was also one of the factors that made it an ideal radio target for the military. 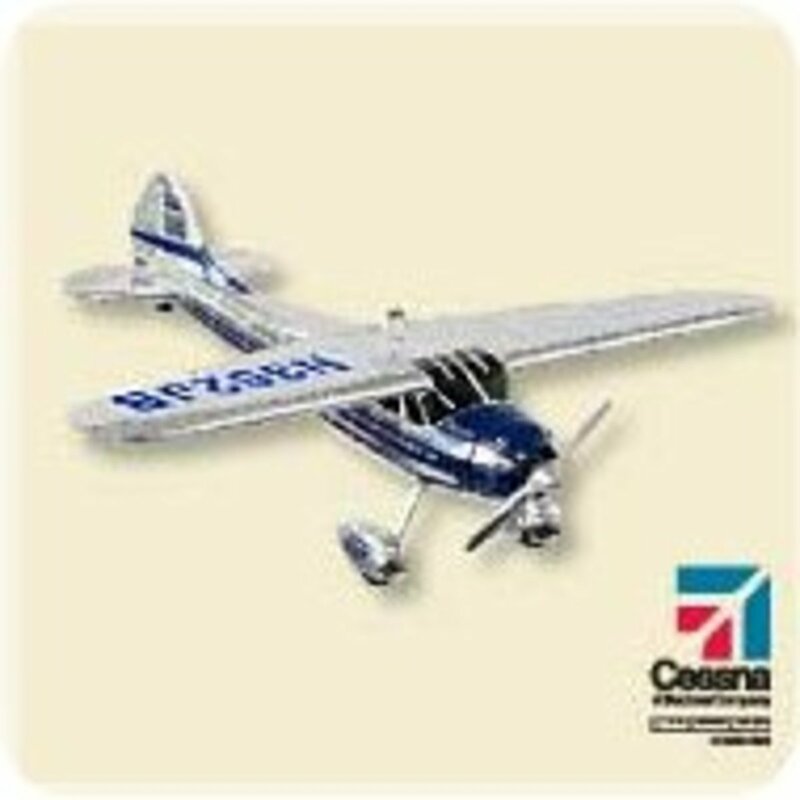 The Cessna 172 is one of the most iconic aircraft of the general aviation community. Virtually every pilot flown in the 172 at least once since it was first introduced in 1956. Updates and revisions are still coming for the 172, which is now the most successful light general aviation aircraft ever built with over 43,000 models sold. 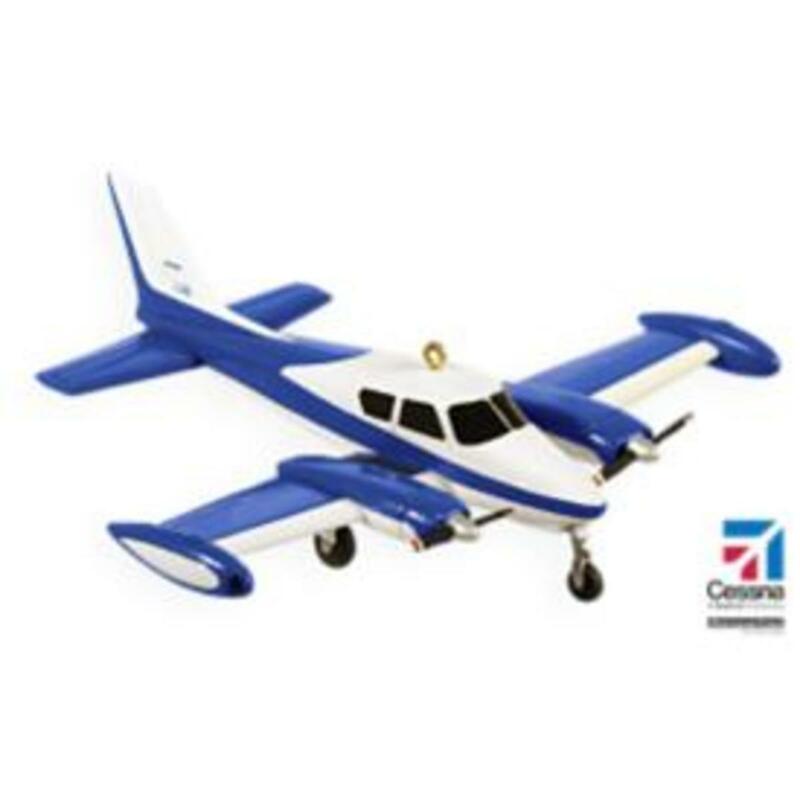 A visit to almost any airfield will yield at least one sighting of this small aircraft. The Cessna is a plane that wants to fly, and has been instrumental in training new pilots for almost six decades. Starting in 2001 Hallmark re-released several of the early ornaments as miniatures. 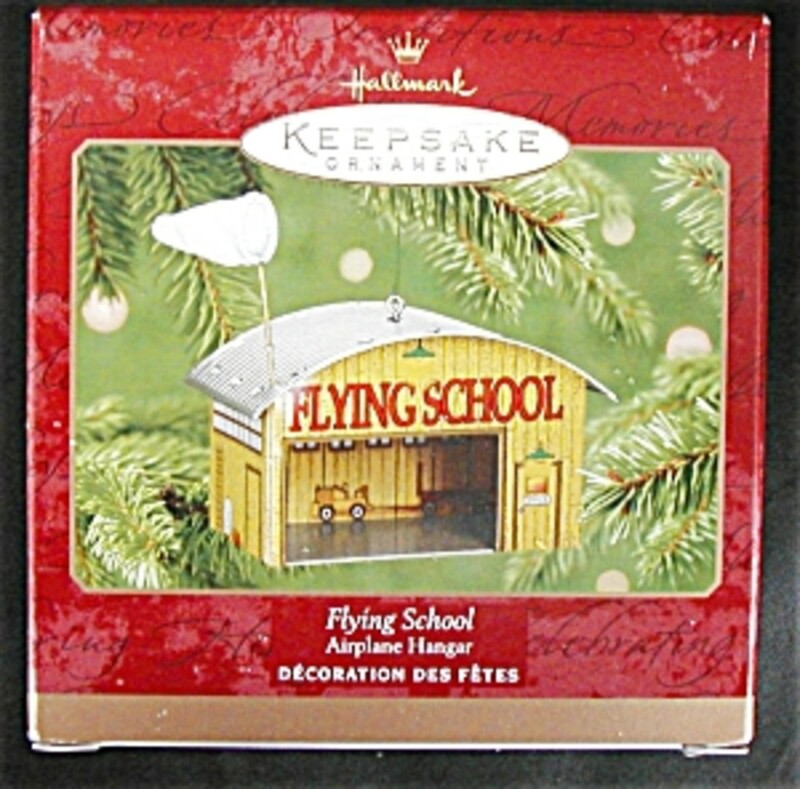 The set also included the unique "flight school" ornament. No other unique ornaments were created, and the line was discontinued in 2005. I say the aeronca c-3 flying bathtub. That's where GA truly began. 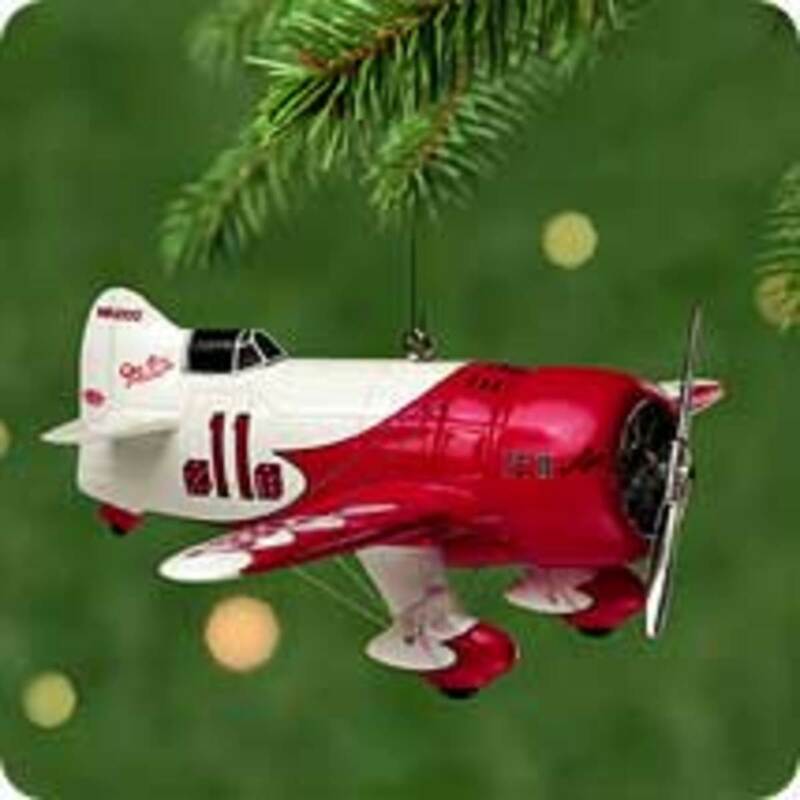 I agree completely on the DC-3, it's an absolutely beautiful aircraft and deserves an ornament for sure (though they do seem to be sticking to civil and recreational aircraft). 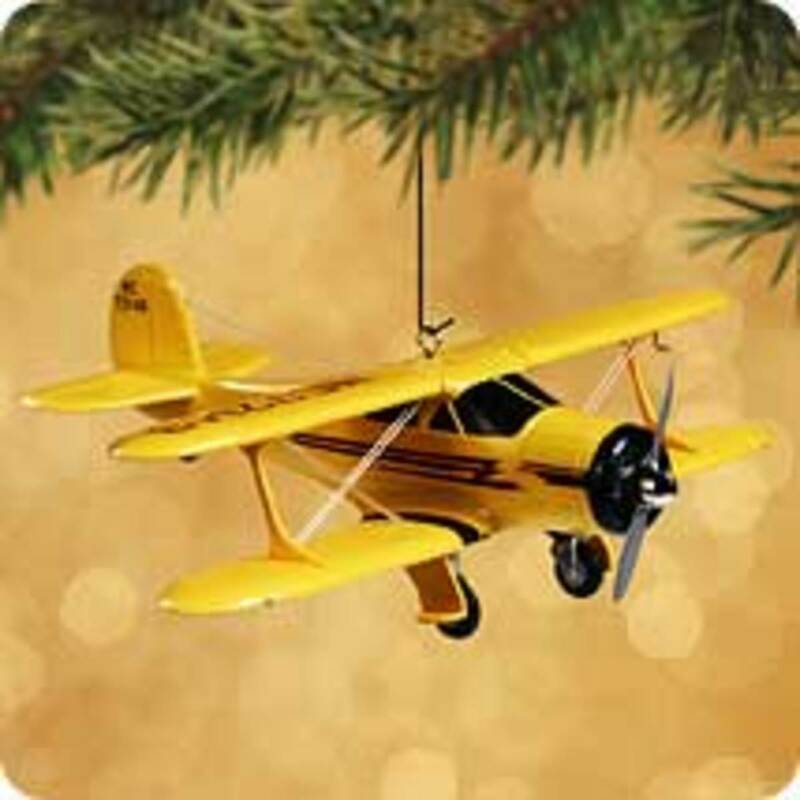 A Piper Cub is equally worthy, and hopefully we'll see it soon. puh leeze Hallmark, get a clue for 2013 & 2014.